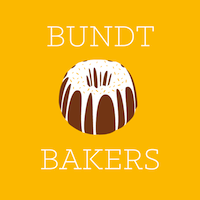 This month the event for Bundt Bakers our host is Felice Geoghegan.The theme is "Breakfast Cereal Bundt Cakes". This is a fantastic recipe to use up all the leftovers Breakfast Cereals in your pantry. It's such a forgiving recipe, can use any breakfast cereals. Just keep in mind the measurement of the same. I have adapted this recipe from here. Took the idea and made it my way and it turned out superb. This recipe is a keeper. I had 25 grams of Chocos, 30 grams of Muesli and about 2 cups of Cornflakes. Just blitzed them in a blender jar to a fine powder, measured it, for this recipe you require 1 cup, and the quantity was just right. All leftovers finished. In the freezer I had fresh pineapple that was cooked with little brown sugar, cleverly thought of making an upside down pineapple cake.. ta da those leftovers too finished. So don't you think this is a great recipe. Place cereals in a food processor and pulse until the cereals is finely ground (but it's ok to have some small chunks or coarser crumbs). If you get more or less, measure out 1 cup. Gently stir together the cereal crumbs, flour, baking powder, baking soda, salt and cinnamon in a medium bowl and set aside. In a mixing bowl, whisk together the oil, sugar, applesauce, yogurt, egg and milk. Pour half the flour mixture into the wet ingredients and stir gently to combine, then add the other half and stir until just combined (careful not to over-mix). Fold in the chopped pineapple. Let batter sit for 5 minutes. Meanwhile, grease a 8 round bundt pan. Place the butter and brown sugar into the bundt pan and on low flame let the butter melt, as soon as the butter melts, place it aside to cool. When it cools arrange the sliced pineapples in the pan. Now pour the prepared batter into the pan,then bake it for 40 - 45 minutes, or until a knife comes out mostly clean when inserted into the middle. Let cool after 3 to 4 minutes then immediately unmold it into a serving plate. Slice it and serve warm. This was so deliciously soft and moist. 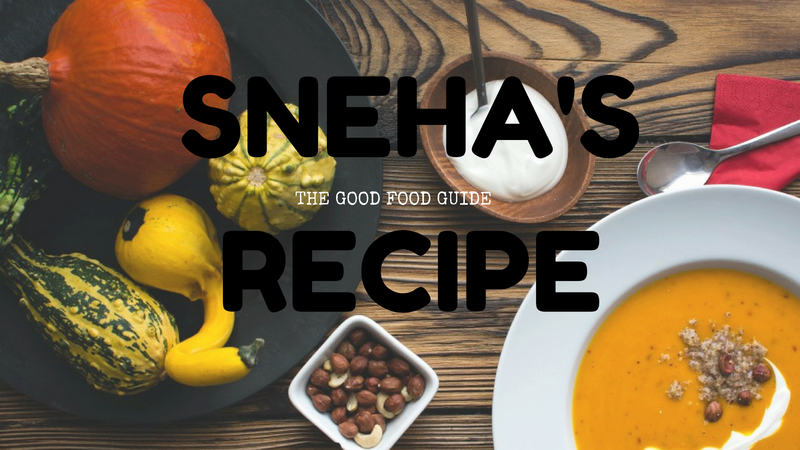 Another fabulous use of leftover cereal - and adding the pineapple was genius, Sneha! Great minds Sneha. A great way to use up the bottoms of packages. This is a great recipe and grinding the cereal was a great idea!